A broken sprinkler head can occur due to a wide variety of reasons. 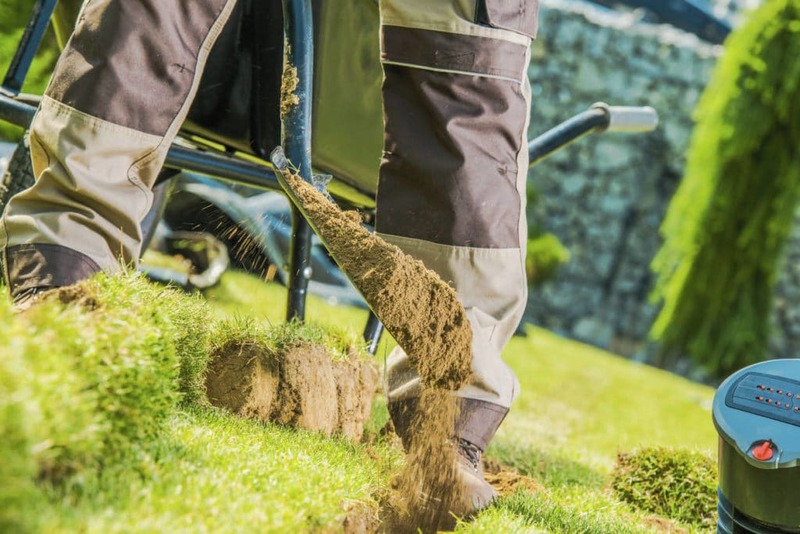 Sprinkler heads can be damaged due to lawn care, pets, or simple malfunctions. 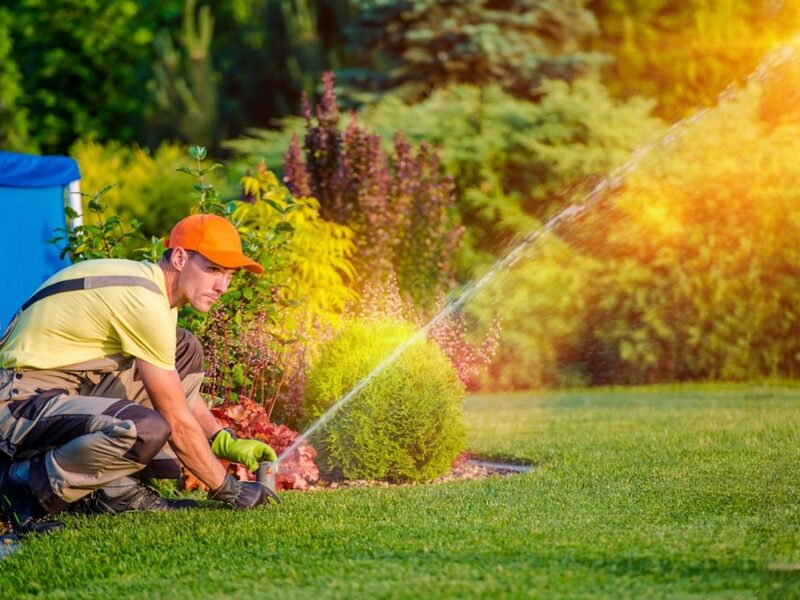 The professionals at Sunrise Irrigation can help you identify any issues with your sprinkler head and replace it. 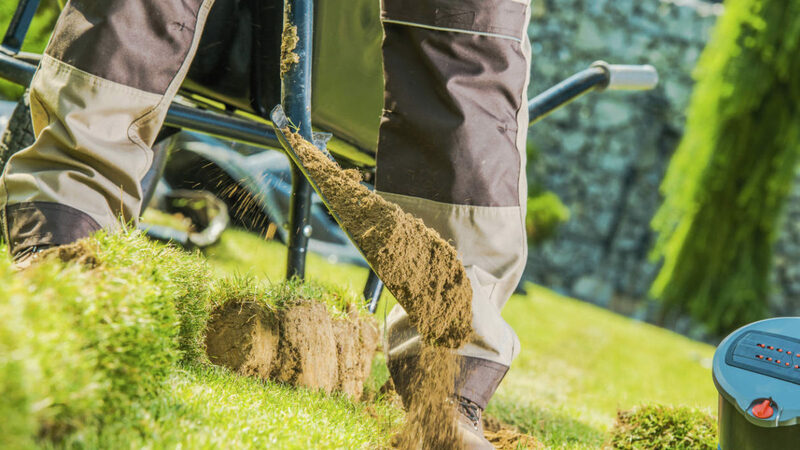 This will ensure your lawn receives plenty of water during the hot summer months in Florida. Sprinkler head replacement in Tampa is a quick process that will help you water your lawn efficiently without missing any areas. Here are just a few sprinkler head replacement tips that can save you a lot of time and hassle. The first step in repairing a broken sprinkler is to identify the type of sprinkler head that is in use. Contacting the experts at Sunrise Irrigation can help you find the correct sprinkler head. We specialize in sprinkler head repair and replacement. Depending on the severity of the issue, you may only need to make a head adjustment. It’s possible you may need to fully replace the head. Sprinkler head replacement is a cost-effective solution that can save you money in the long-term. Contacting professionals that specialize in sprinkler systems can help you make the best decision for your situation. One of the main benefits of installing a new sprinkler head is that it’s typically an inexpensive process. The first step in performing a replacement is to turn off the water system. Once the water system is off, you will need to dig a hole around the broken head and remove it. The head can be removed by turning it counterclockwise. 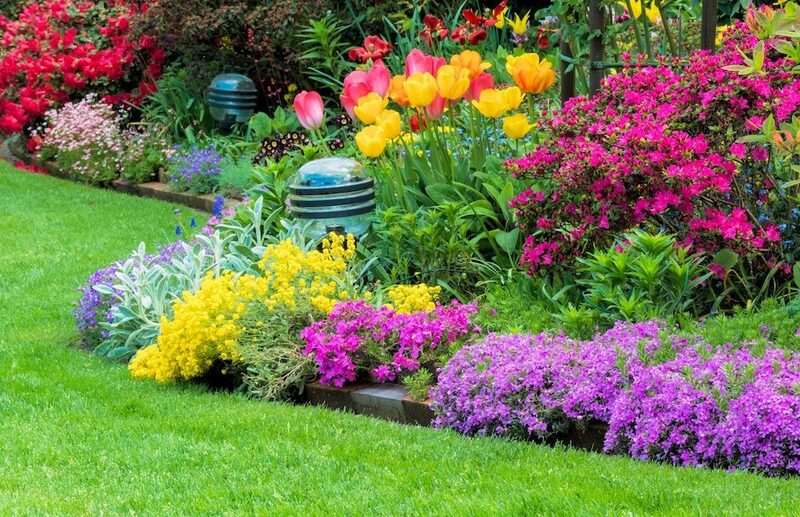 Depending on the sprinkler system, you may have to use a wrench or pliers to remove it. Once it is removed, attach a new head to the sprinkler and turn it clockwise until it is secure. Once the installation process is complete, it is important to test the sprinkler system before you fill the hole. 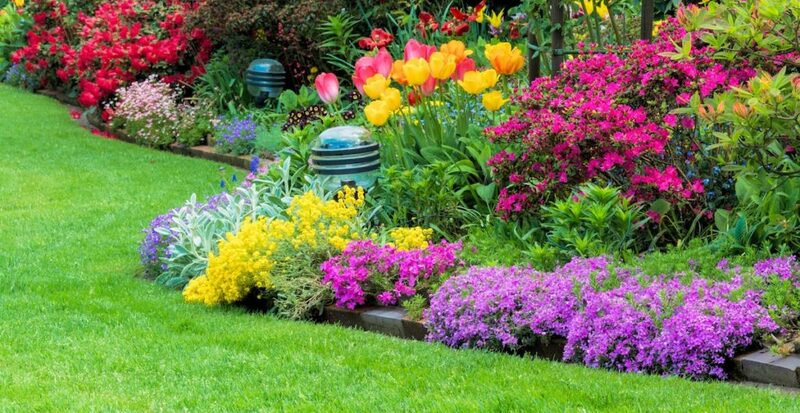 Turn on the water sprinkler system and let it run for a few minutes to ensure that everything is working correctly. If you notice that you are still experiencing any issues, you can contact us further analyze your broken sprinkler head. We will make any necessary adjustments to resolve the issue. 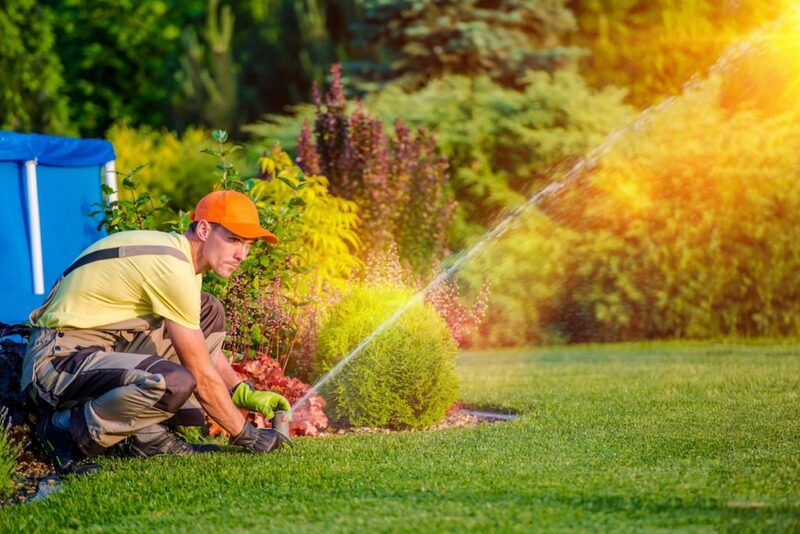 A water sprinkler systems play an important role in keeping your lawn fresh throughout the hot summer months in Florida. Sunrise Irrigation can help assist you with sprinkler repairs or a sprinkler head adjustment. We have over 20 years of experience in the industry. It is our mission to provide you with the best customer service available. Whether it is a complete sprinkler replacement or a sprinkler head repair. 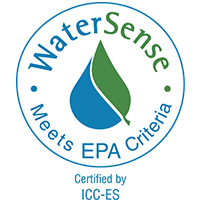 Interested in learning more about a sprinkler replacement? Feel free to contact us at any time for additional information!